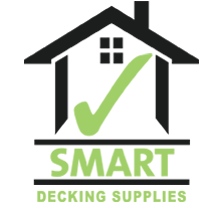 Smart Decking Supplies stock an extensive range of high quality decking balustrades, staircases and balconies to complement your decking perfectly, be it in a residential or commercial setting. "We provide everything you require to achieve the perfect look"
Offering a wide range of decking staircases, balconies and balustrades, Smart Decking Supplies work with a local fabricator to offer you a full design, build and installation service across the region. 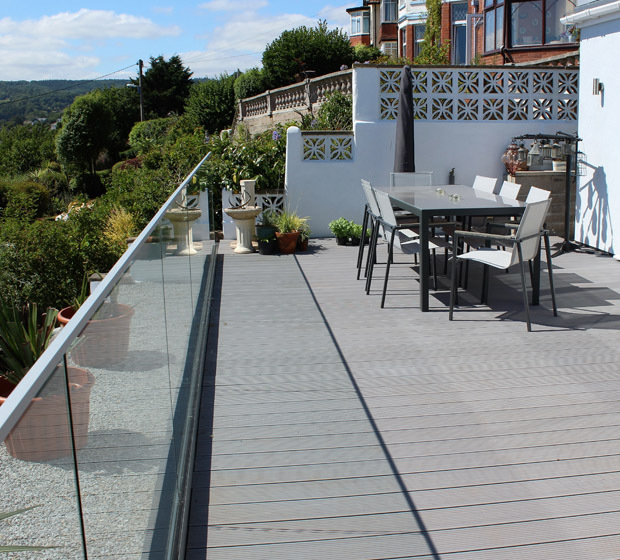 In addition to a wide range of deck balconies, balustrades and staircases, Smart Decking Supplies are also able to provide a range of tubes, brackets, glass panels and all associated elements to create your perfect look. Allowing you to create a wide variety of balustrade designs and other timber structures, we have everything you need for your decking project. If you are after high quality decking components, call now on 01404 598 353 or alternatively, email info@smartdeckingsupplies.co.uk to speak to a member of our team today. 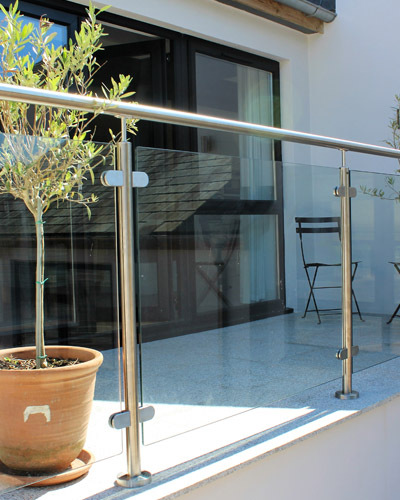 Our steel modular railing panels are pre-welded and an enhanced version of traditional steel railings. 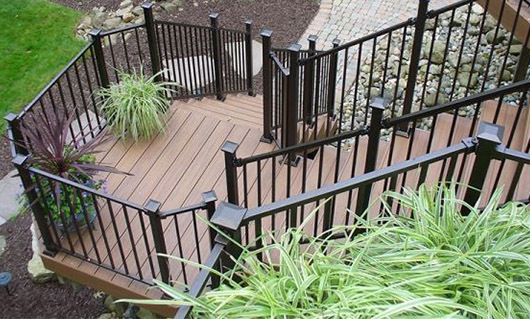 Clean and classic in appearance, steel modular railing panels bring undeniable quality to any decking project. 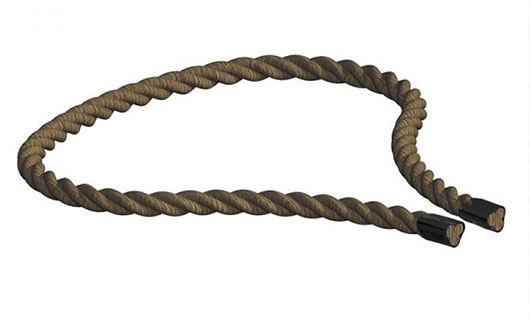 Smart Decking Supplies have an extensive stock of decking rope to suit your individual decking. 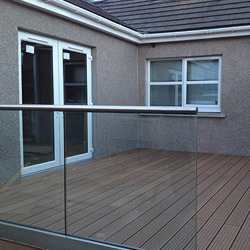 Available in various sizes, we have everything you need to complete your upcoming decking project.